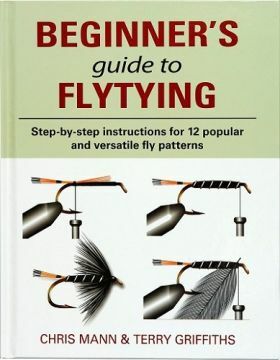 Still the best & simplest beginners book available. Very well illustrated with computer generated graphics & very easy to follow. This book and the materials kit developed to match it makes the best basis you can have for learning to tie - apart from having a teacher sat by you. "HELLO. I WOULD JUST LIKE TO THANK YOU FOR YOUR VERY GOOD SERVICE AND POLITE MESSAGE AND REFUND OF POSTAGE,AND WILL USE Y..."